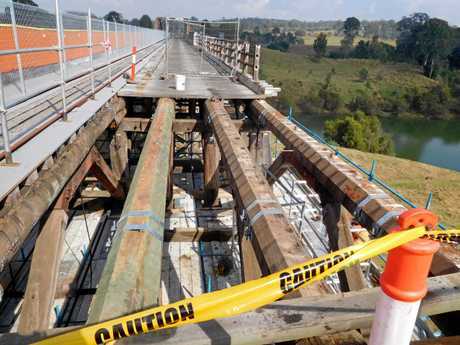 A new report has found one fifth of Australia's timber bridges are in "poor condition”. 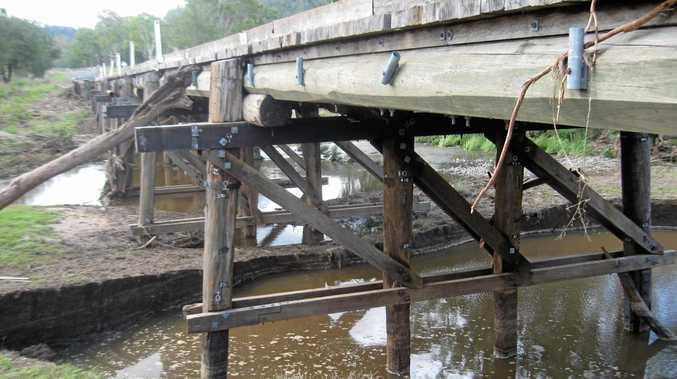 A NEW report into Australia's timber bridges - including the 82 maintained by Gympie Regional Council - has found one-fifth are in "poor condition". The council was one of more than 400 to submit data for the Australian Local Government Association's 2018 National State of the Assets: Roads and Community Infrastructure Report, which revealed the findings this week. If the rate found by the report applies in the Gympie region, it would mean 16 bridges looked after by the council are in a sorry state of repair. The findings have prompted the ALGA to call for the Federal Government's Bridges Renewal Program to be made permanent. 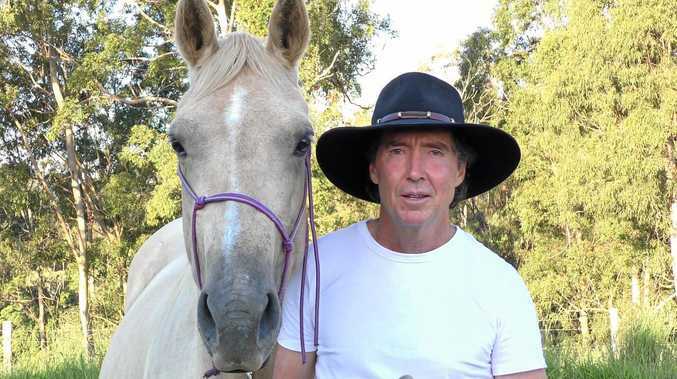 A Gympie council spokesman said it had no official position on the ALGA's request. He said two Gympie bridges had been fixed with funding from the program: the Goomong Rd bridge (which received $799,000) and the Blue Creek bridge on Kandanga Creek Rd ($758,000). While he said the council was still working to provide a list of the bridges classified as "poor", replacements were already planned for the timber bridge on Noosa Rd just south of Tandur Rd, Ginger Creek Bridge on Anderleigh Rd, McLeish Bridge on Wilsons Pocket Rd, Bare Hill Bridge on Kinbombi Creek Rd and Six Mile Creek Bridge on Tandur Rd. Work is also under way on the timber bridge on Kandanga Creek Rd east of the town. 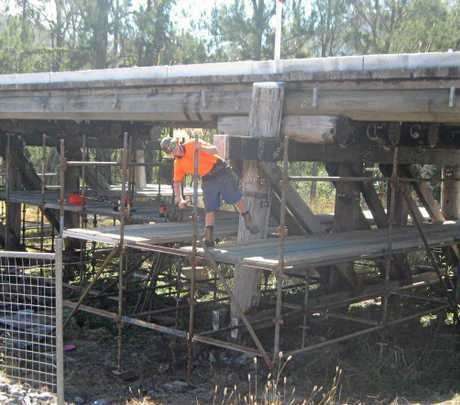 ALGA president Mayor David O'Loughlin said despite increased investment to renew bridges and the continued effort of councils to extend the life of their ageing assets, the backlog of bridges in poor condition remained largely unchanged. "Councils are doing their best to bring these bridges up to a reasonable condition but this report shows that the scale of the problem is beyond the current resources and revenue streams available to councils," Cr O'Loughlin said. "Councils are keen to continue this partnership to deliver this important work and are calling for the program to be made permanent."